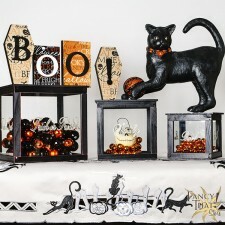 Inspired by our passion for all things Halloween, we spent the better part of the summer designing and creating 22 one-of-a-kind Halloween treasures that embody the Halloween WOW! 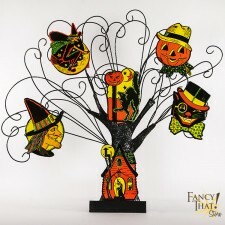 factor you loved at Fancy That! 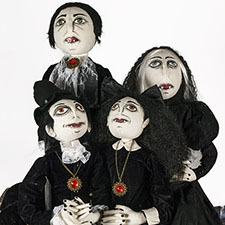 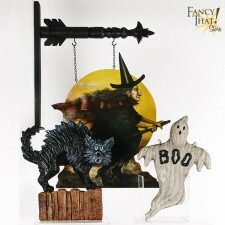 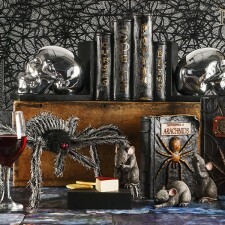 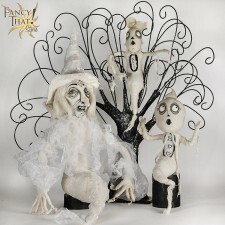 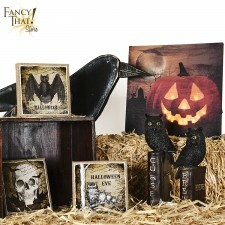 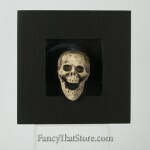 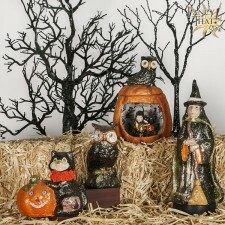 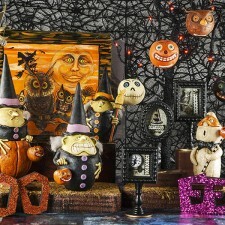 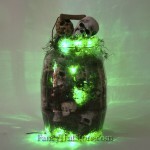 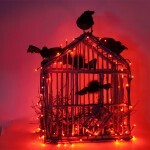 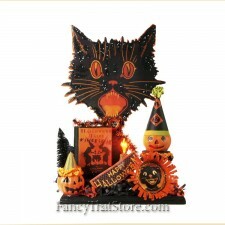 Large or small, each and every one of these pieces will set the stage for a magical Halloween in your home. 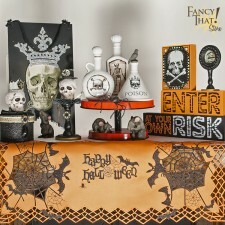 Featured Portfolios at Fancy That! 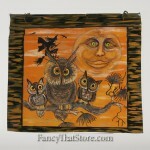 Digital Artist Sal Romano’s Poppa-Artzee Throw Pillows are a unique and wonderful gift for all your pet-loving friends. 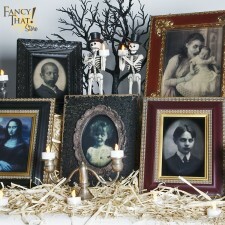 Share if you Fancy That!